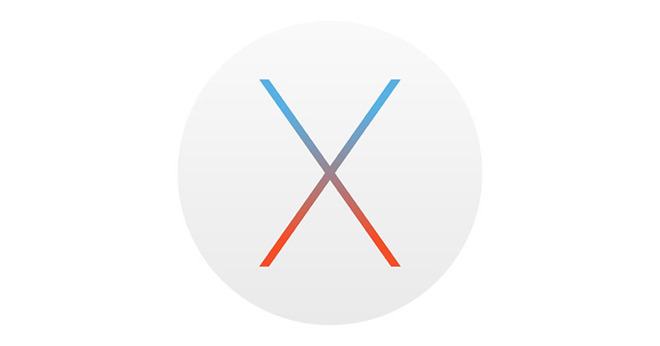 Available from the Mac App Store , as well as through Apple's support pages, the supplemental update is a free download weighing in at 623.9 megabytes, and can be used by any Mac running OS X 10.11.6 El Capitan with Security Update 2016-003 installed. Security Update 2016-003, originally released in December, has been reissued at the same time and measures 717 megabytes in size. Aside from the kernel panic issue, little else is known about the contents of the update. Apple is expected to provide more details after it updates the official security updates page. Users of macOS Sierra are still waiting for Apple to release the next update for the operating system, with the fourth and latest beta released last week.